and another fact: again animal print! I guess I will stop here with this print and I will move to the next chapter. Tomorrow a new outfit post ! Just fabulous! Love these so much! 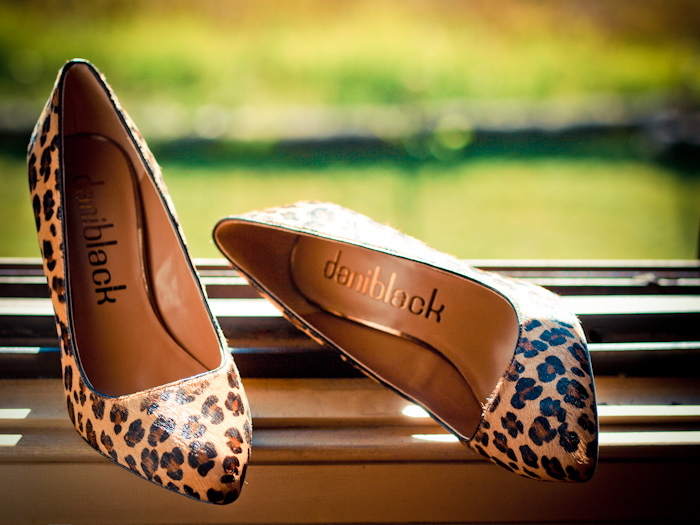 I’m totally in love with animal print…great! Super cute buy! Love the shape! it will be wonderful to see what you will wear them with… i’m sure it will look fabulous! I love these so much, they are very pretty. It’s a very nice print. Adore these beauties – thanks for reminding me that I have a pair somewhere!